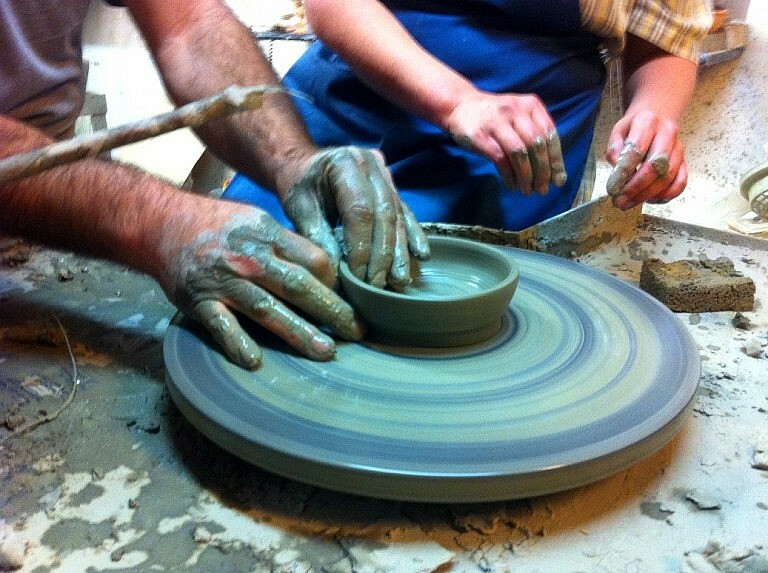 Experience one of the most typical crafts of the Tuscan tradition! 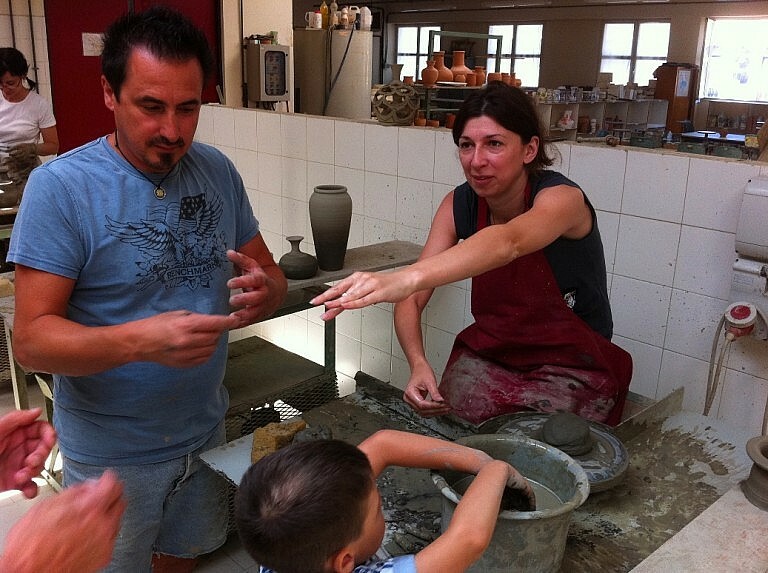 Arianna & Friends organizes private pottery classes during your holiday in Tuscany in the workshop of a skilled ceramist right in Montelupo Fiorentino, Tuscany’s most renowned town for the production of traditional ceramic goods. 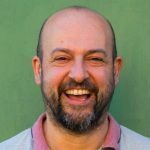 Our expert ceramic artisan Ferruccio will show you all the secrets of the clays used and will give you some tips about how to create unique objects. Your teacher has got a many year long experience in creating vases, jugs, plates and many other different objects in several workshops in the area after attending the International Ceramic School of Montelupo. 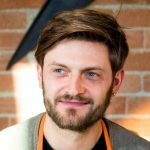 The classes take 3 hours and take place in a workshop in Montelupo, right in the International School. 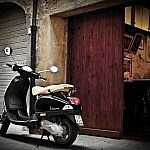 In the end the items you created will be your unique and personal souvenir of Tuscany. 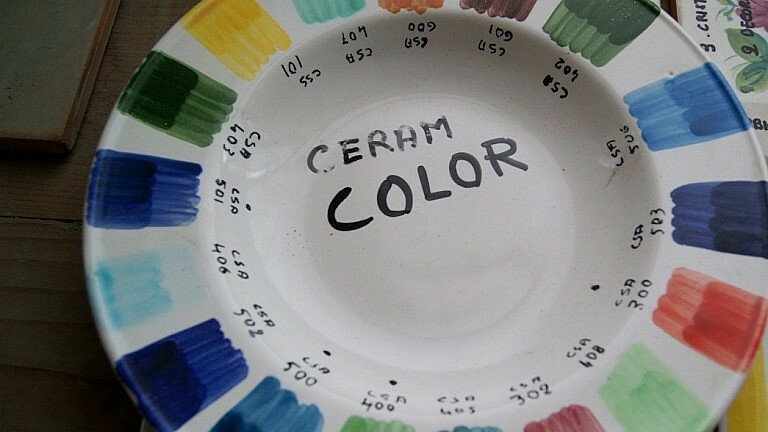 Your items will be baked and get proper ceramic in the following days . 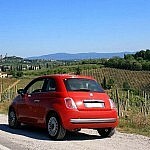 You can get your items after baking if you are still in Tuscany or have them shipped home with a surcharge. 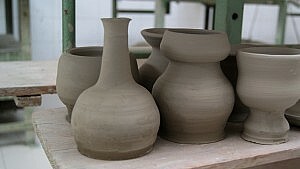 Please, check with our personnel on the time necessary to bake the pots after the class, as this might require some days. 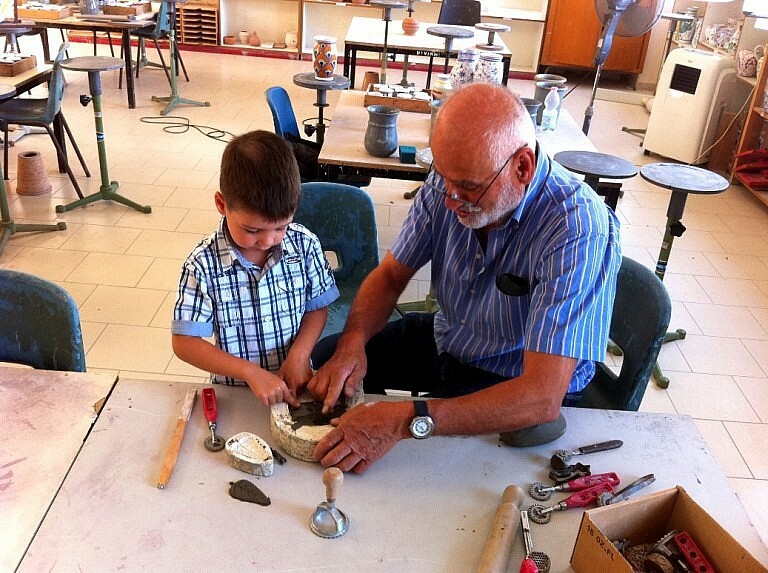 This activity is particularly advisable to families with children over 8. Children under under a minimal height cannot be admitted to the lathe. All the materials and tools used are completely safe. 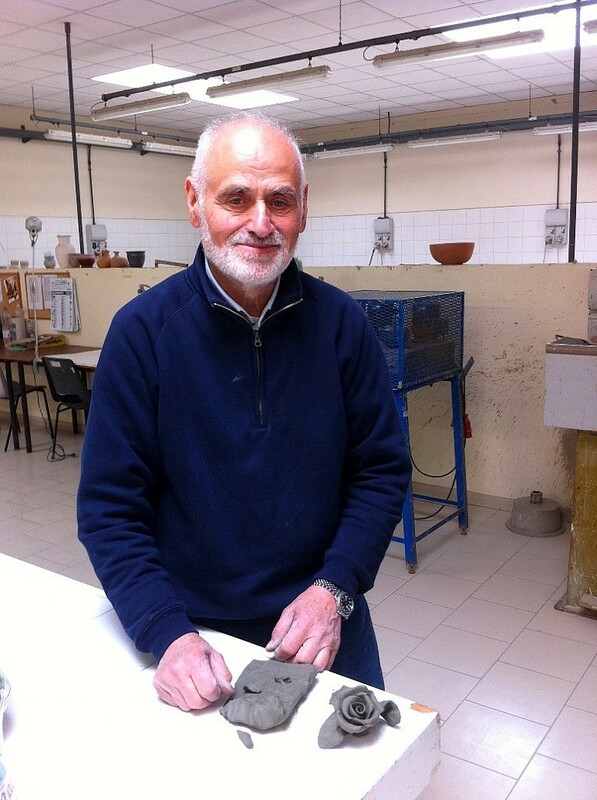 Ferruccio has been working as a potter for his whole life. 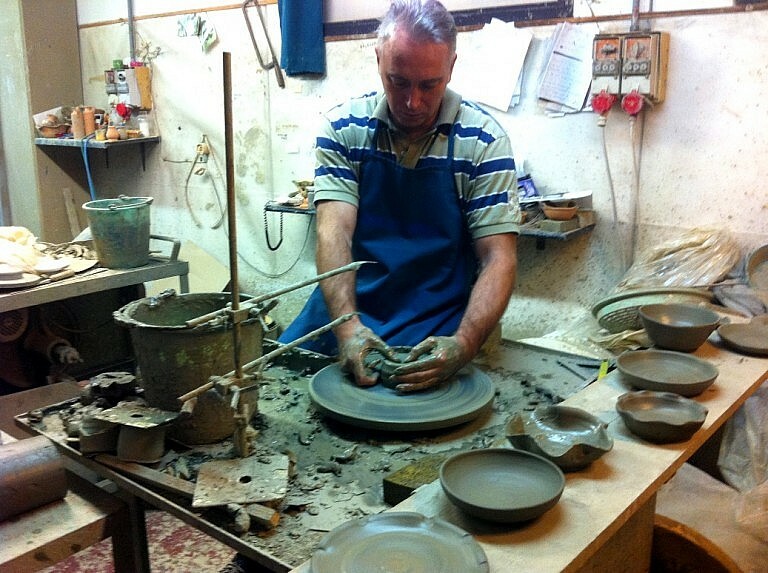 He lives in Montelupo Fiorentino, the main town in Tuscany for the art of pottery. 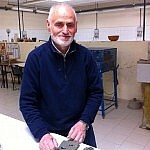 He teaches at the international school of pottery and he arranges private classes with Arianna & Friends since 2010. 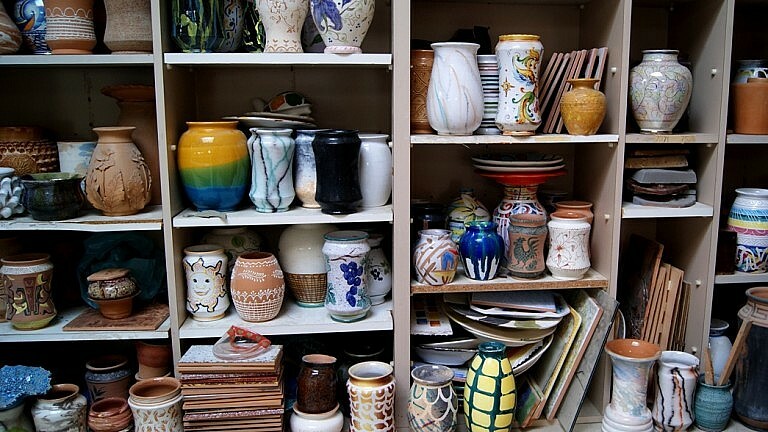 If you want to bake the vases or goods that you made, a cost for their shipping might apply. Please, define this at the time of booking with our personnel. No, thank you! 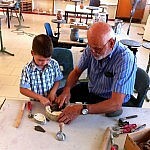 The kids had a great time and talked about their arts all day long. My husband and I were blown away at all you guys did. It really wasn’t what we were expecting! It was so much more. You guys went above and beyond. We will be singing your praises on Trip Advisor and the like as soon as we get home and I get on my computer. These iPads are so frustrating to type on! 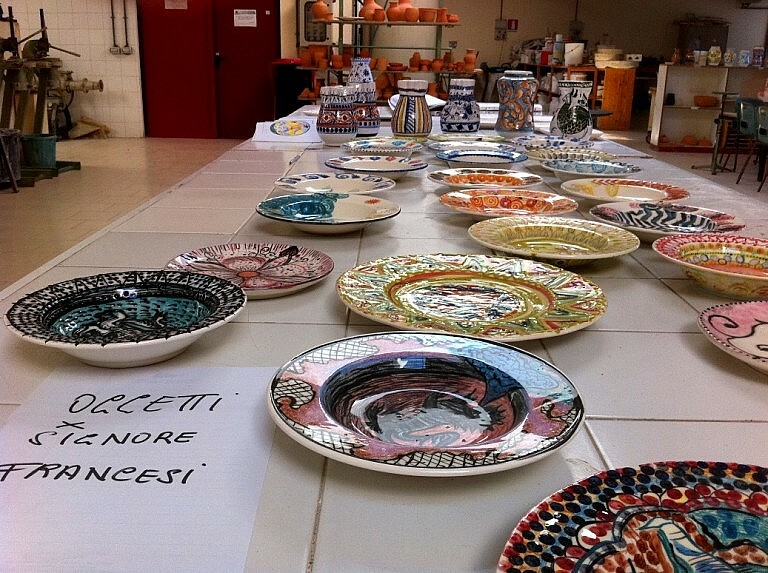 Our exclusive pottery making classes take place at a ceramic school near Montelupo Fiorentino, between Florence and Pisa. 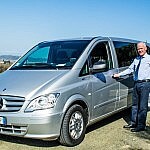 Unless differently specified, the meeting point with the language assistant is in Montelupo. Detailled instructions will be provided. 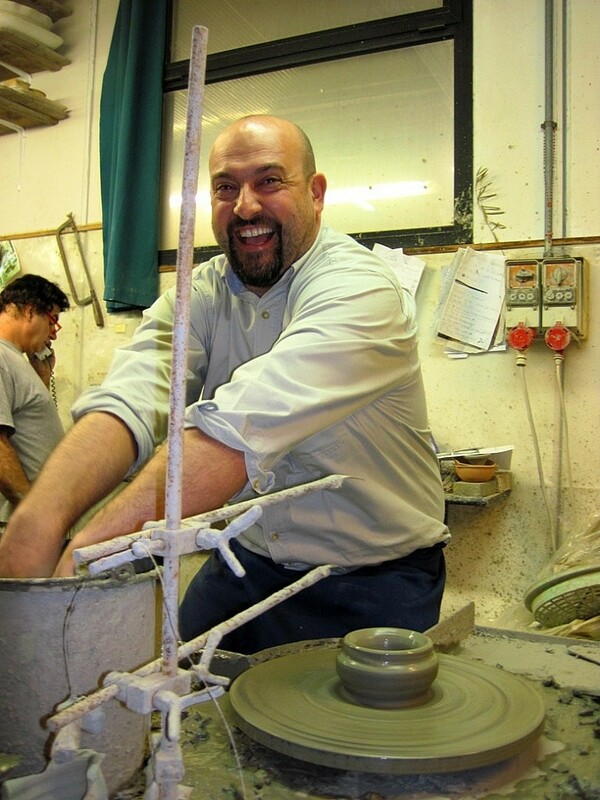 Get to experience the fascination of a potter workshop in our private pottery making classes in Montelupo Fiorentino, the center of the Tuscan tradition of the art of ceramists. 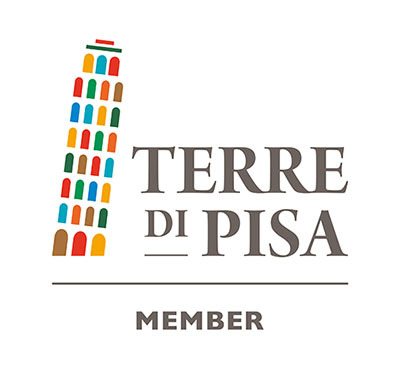 Make you own little vase as an unforgettable souvenir of Tuscany!